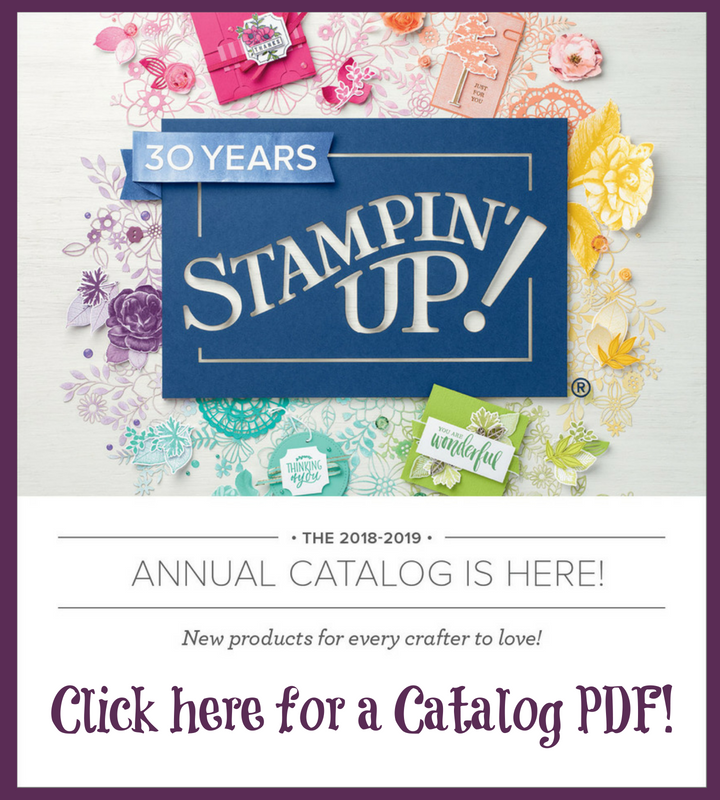 It's that sad time of year for Stampin' Up! enthusiasts--retirement time. It's the Last Chance to order some stamp sets and for me, the last chance to use them while they are still current. 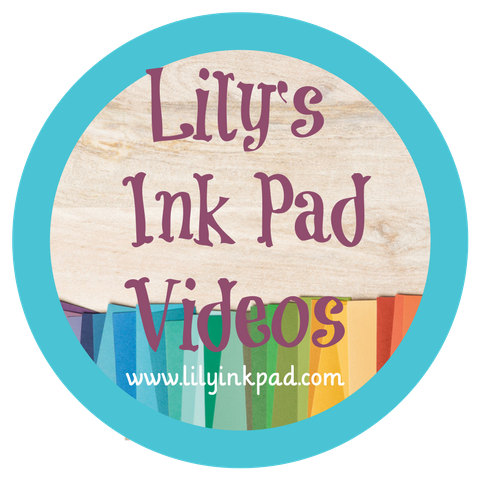 Today's post is from a stamp set that I love, but haven't used much other than near February. I should, because this stamp set can be used any time! Which one, you are wondering? Happy Heart Day! I love this color combination. I rarely use Yo-yo yellow, it's just so bright, yet I love it. I decided to stick with it today after I saw a favorite shirt was the same color--and felt so good to wear this week on a gloomy day. 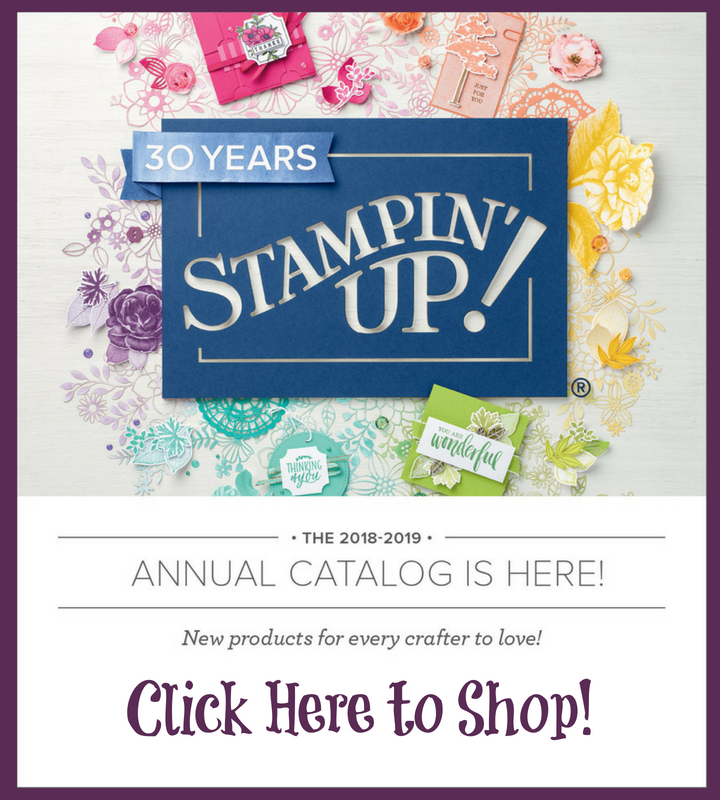 Join me in one last Hurrah for the retiring stamps and accessories! Many door prizes and fun! Stamper's Fee is $15 for 6 projects (3 cards and 3 3D items). I love the recipe pages you did recently they are awesome!!! How exciting a new catty to play with. Our next one doesnt come out till Sept next year Good Grief!!! Cute, cute, cute! 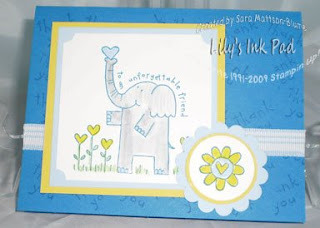 I love this stamp set, and you did a super job with it... I'm bummed about some sets that are heading into retirement, but new goodies are on their way, right?! LOL, have a great day! Hey there, love your bright colored card. You're right it doens't have to be for Valentine's Day. Great job!